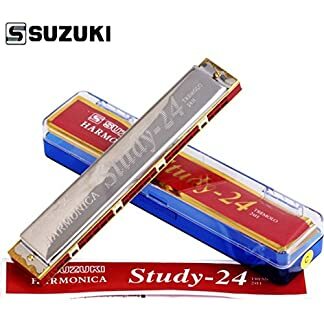 Beginners Harmonica for blues, rock and folk. 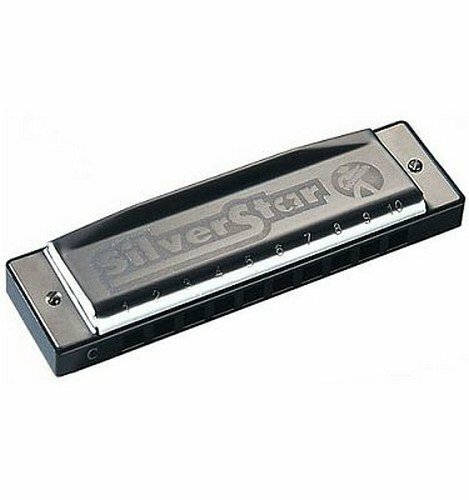 Hohner diatonic harmonicas are of the highest quality and combine excellent response with great sound. 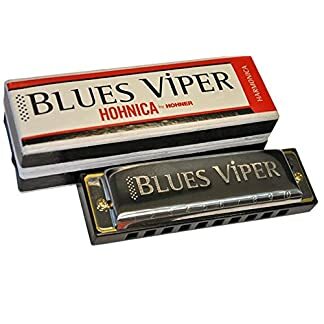 These richer harmonicas are single note instruments and can be recognized by their undivided channel openings, which allow the airflow to pass over both blow and draw reeds simultaneously. 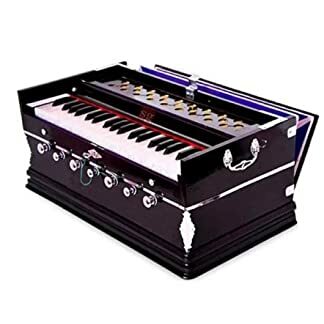 This permits the techniques known as bending, enabling the player to lower the pitch of certain notes and produce the typical bluesy wailing sound, and overblowing, which produces the missing chromatic notes lying in between the notes of the major scale to which the harmonica is tuned. 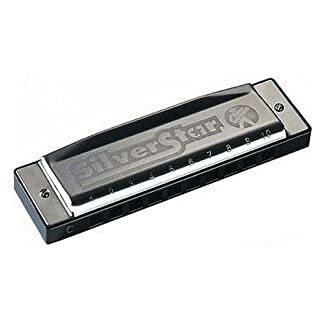 richer harmonicas are often referred to as blues harps and are mainly used as melody instruments in blues, folk, country and rock music. They are available in all major keys, keys a major, reeds 20, reed plates brass 0.9 mm, comb plastic.